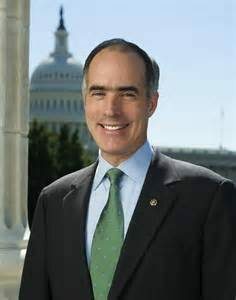 Senator Casey, who is a member of the Agriculture, Nutrition, & Forestry committee, today added his sponsorship for S.134 which amends the Controlled Substances Act to exclude industrial hemp from the definition of marihuana. On July 20, 2016, Pennsylvania joined the now 29 other states that have enacted industrial hemp legislation. The Pennsylvania Department of Agriculture is working on implementation of the program and intends to be ready for research trials to be planted this coming spring. Industrial Hemp was an important crop and a major industry in Pennsylvania, and was grown in the Commonwealth until the 1940’s. What was even then a crop with hundreds of uses including textiles, rope, canvass, seed oil and livestock feed is today the most sustainable, nutritious and versatile crop on the planet with far more uses than our ancestors could even imagine. Having federal legislation that removes industrial hemp from the Controlled Substances Act will go a long way in ensuring that Pennsylvania is well poised to capitalize on Act 92 and regain its rightful place as a leader in the industrial hemp industry. 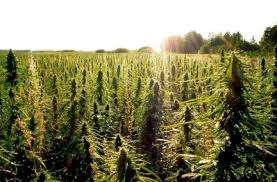 For more information on industrial hemp, please visit www.pahic.org. The Pennsylvania Hemp Industry Council thanks Senator Casey for his support for industrial hemp and the billion dollar industry we intend to build in Pennsylvania!